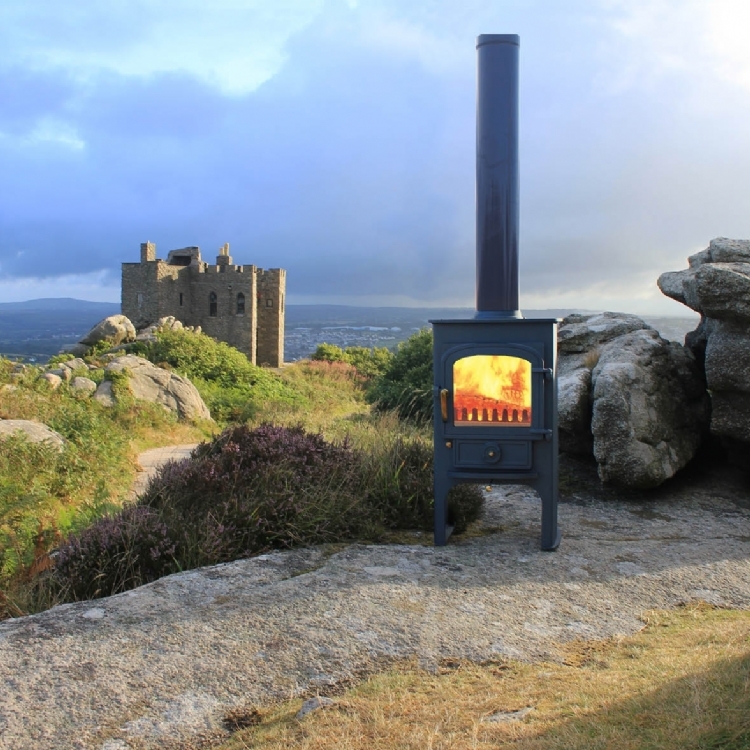 Kernow Fires are suppliers of the Clearview Pioneer 400 in Cornwall. 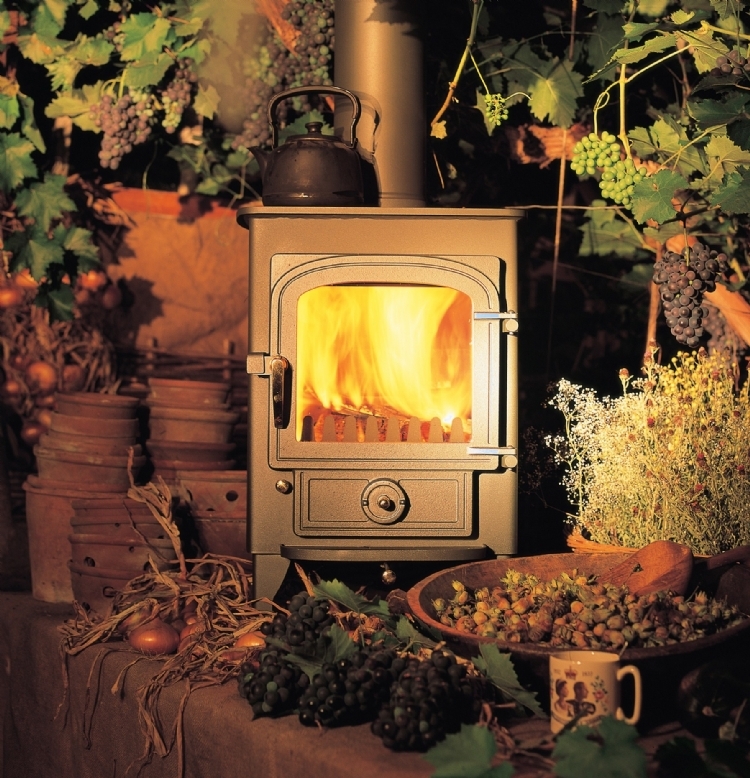 The Pioneer is the smallest of the Clearview stoves but one of the most efficient multifuel stoves on the market. Featuring a cast iron door which is adjustable to maintain air tightness, it will burn only one kilo of wood an hour, stay in overnight, boil a kettle and heat your water if the optional boiler of 8000btu is added. 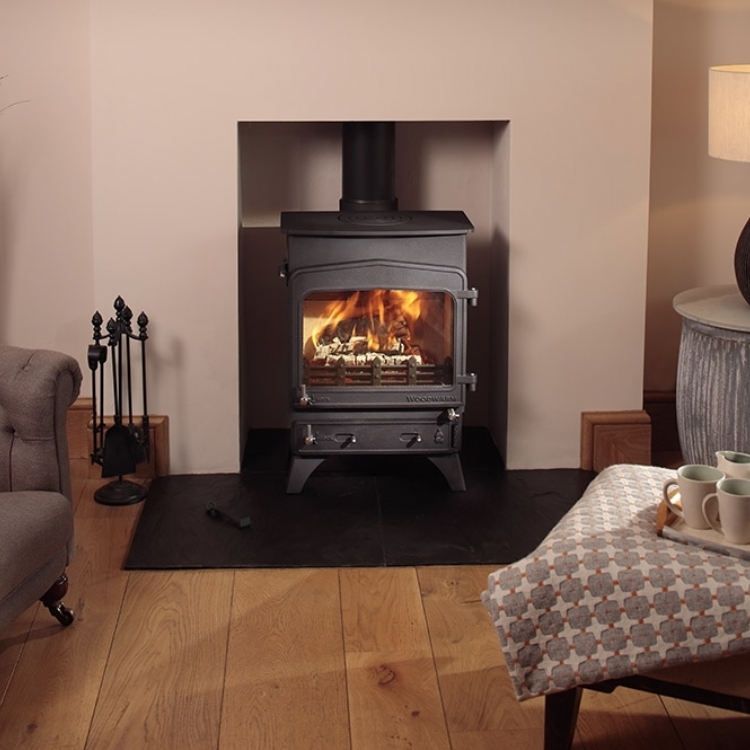 This stove is equally at home in a country cottage, a modern apartment, mobile home or a boat. 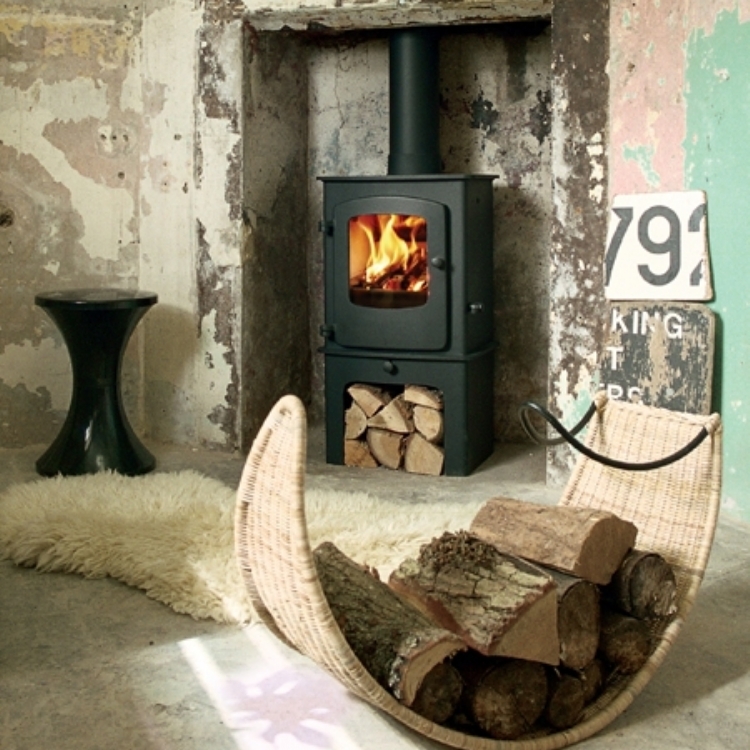 Clearview stoves come in a choice of seven colours, brass or steel door fittings and a top or rear flue position. You can also opt to have 2, 4 or 6 inch legs changing the height of the unit.